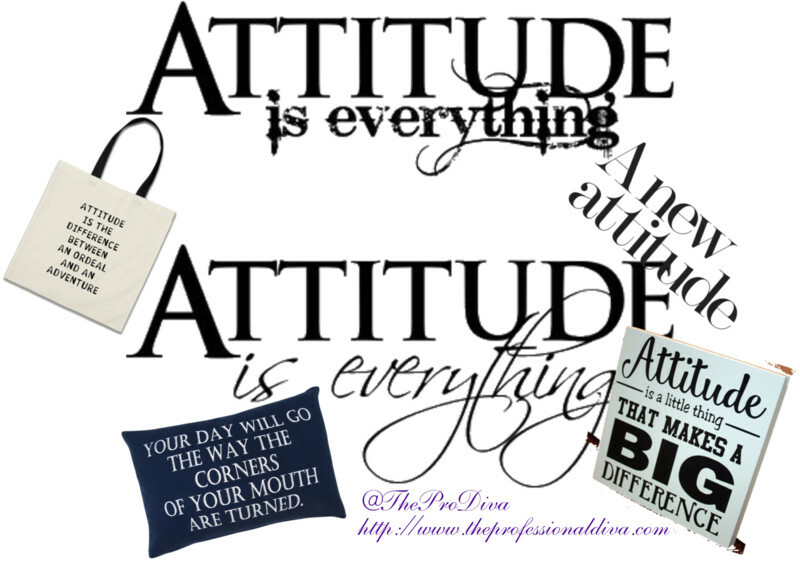 THE MARTINI CHRONICLES: Check Your Attitude! Good morning folks! In my office, I have a small plaque with Charles Swindoll's discussion of attitude. I look at it often when I'm having a bad day or when I down in the dumps about something going on at work and at home. After reading this quote, I instantly feel the urge to check my attitude; specifically, I feel the need to evaluate how my attitude is contributing to my current woes. Once I have the opportunity to reflect, I usually realize that adjusting my attitude and taking charge of my emotions may dramatically change my approach to handling a less-than-great obstacle. So...for all of you who are preparing to battle a funky situation, take one minute to read the quote above, check your attitude, and then go!